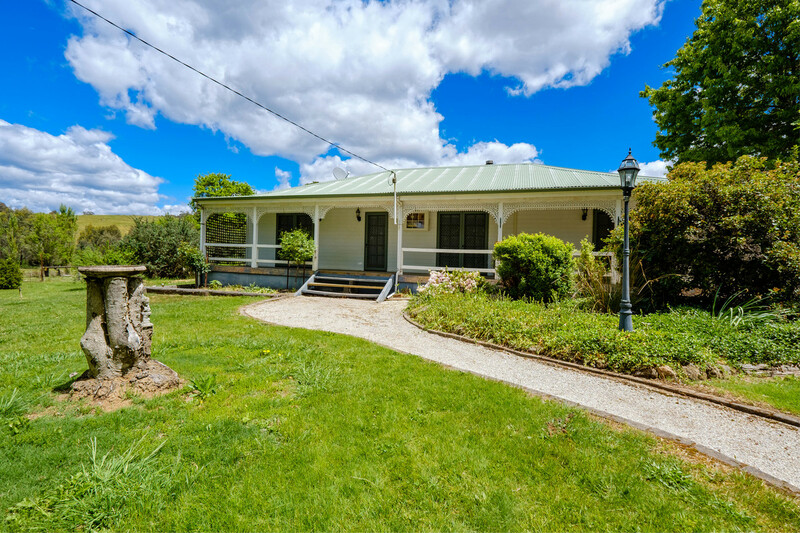 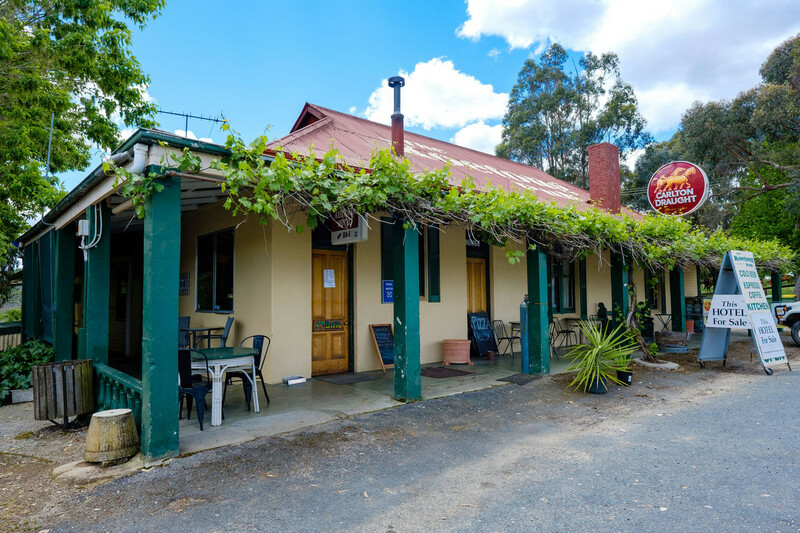 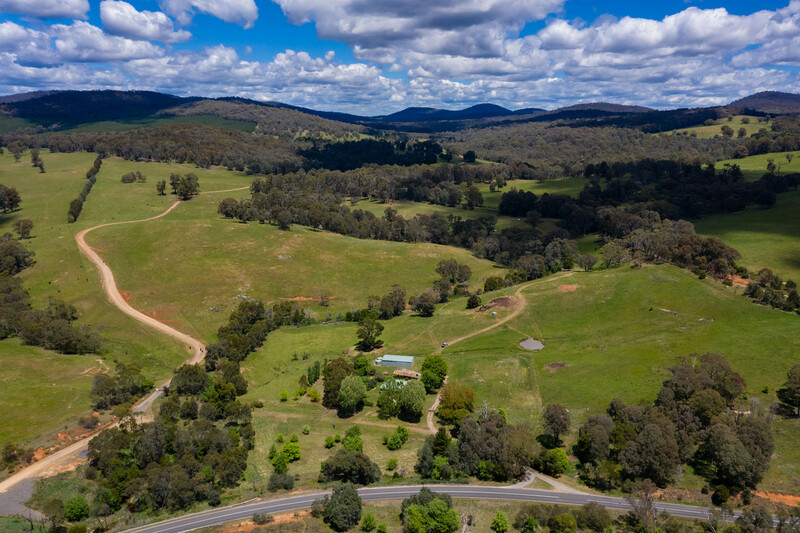 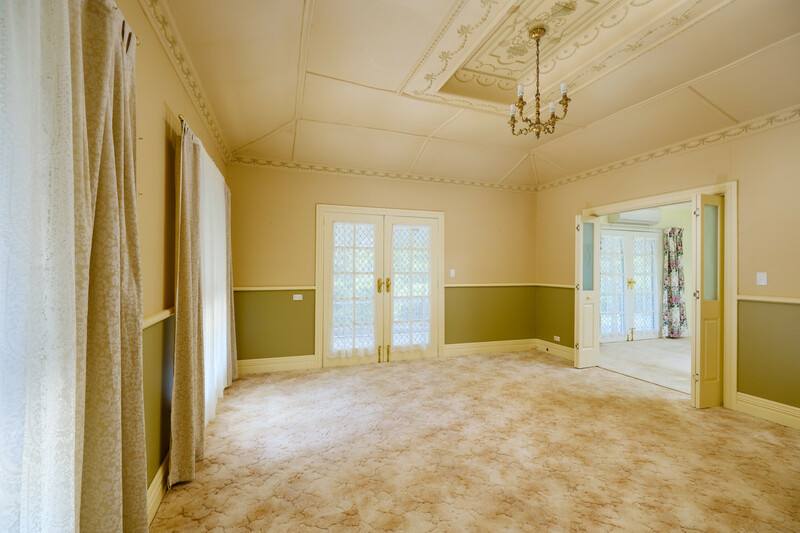 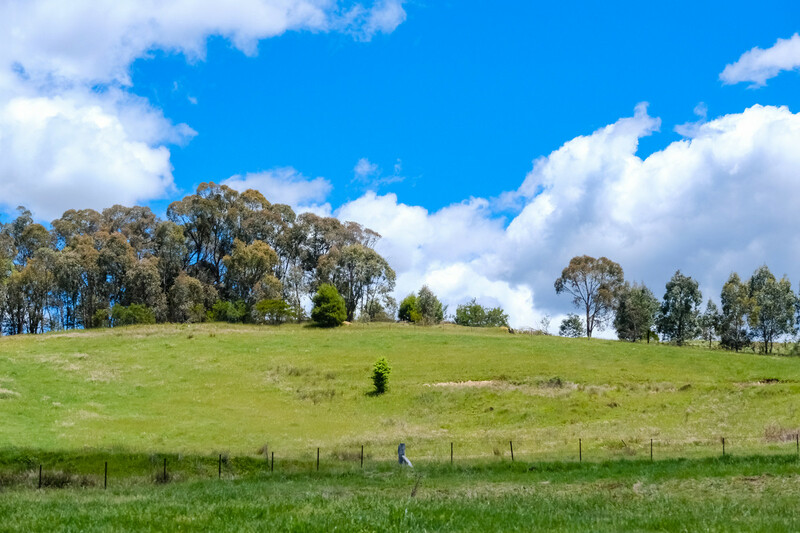 “Kilkenny” is situated in the beautiful and picturesque Upper Murray district at Koetong being approximately 70 kilometres east of the major regional centres of Albury/Wodonga and approximately 45 kilometres west of Corryong. 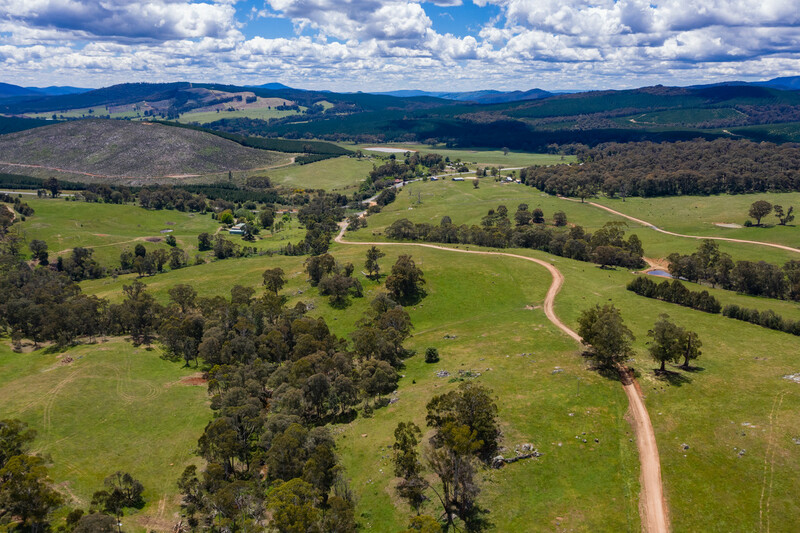 “Kilkenny” is a well presented property of approximately 12.1 hectares (or 29.9 acres) within walking distance of the township of Koetong. 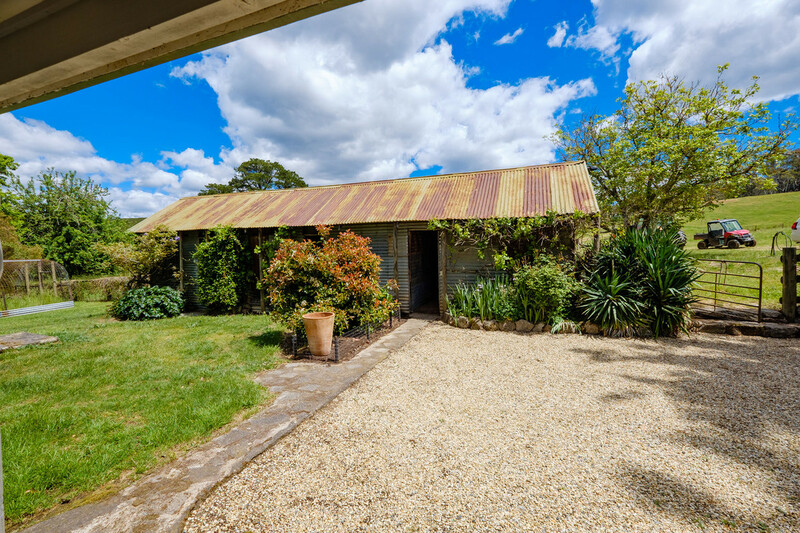 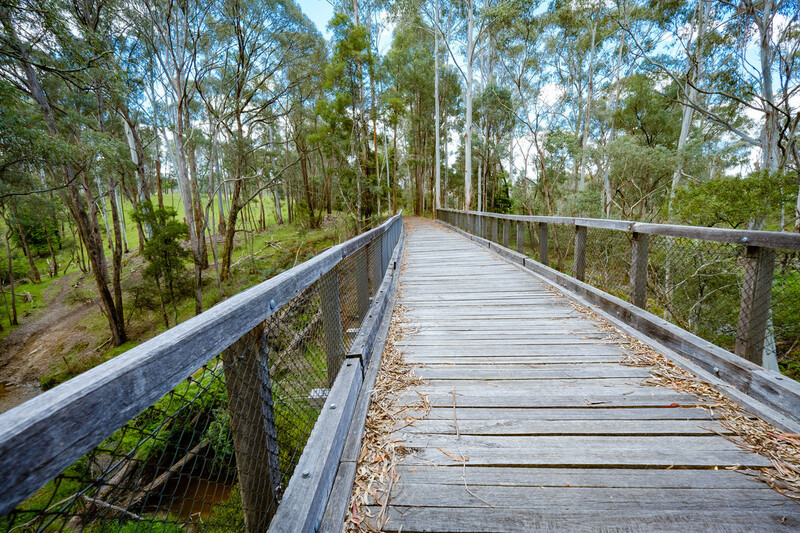 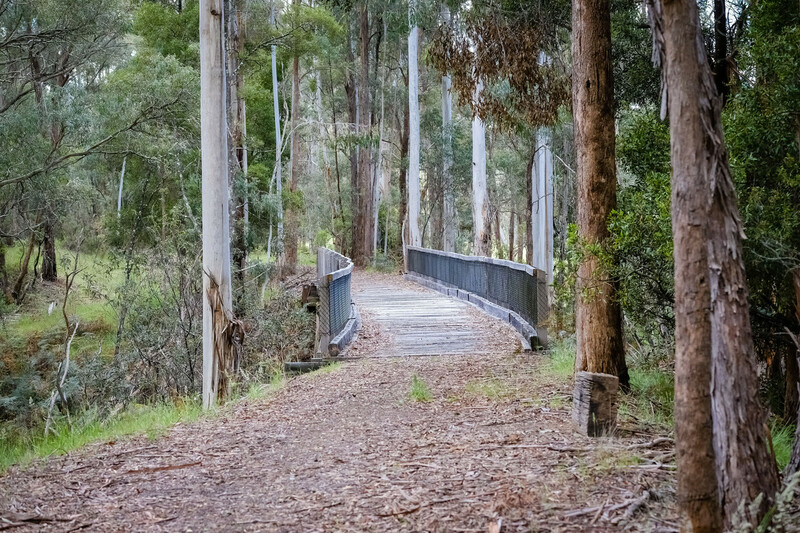 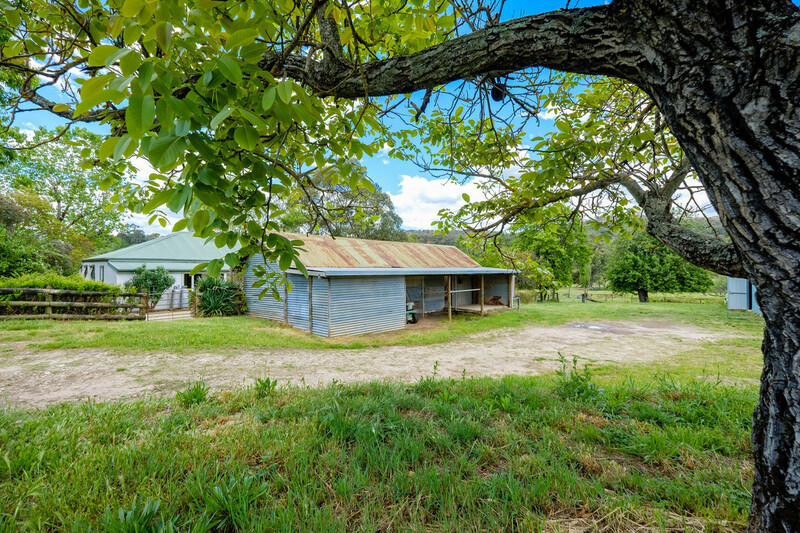 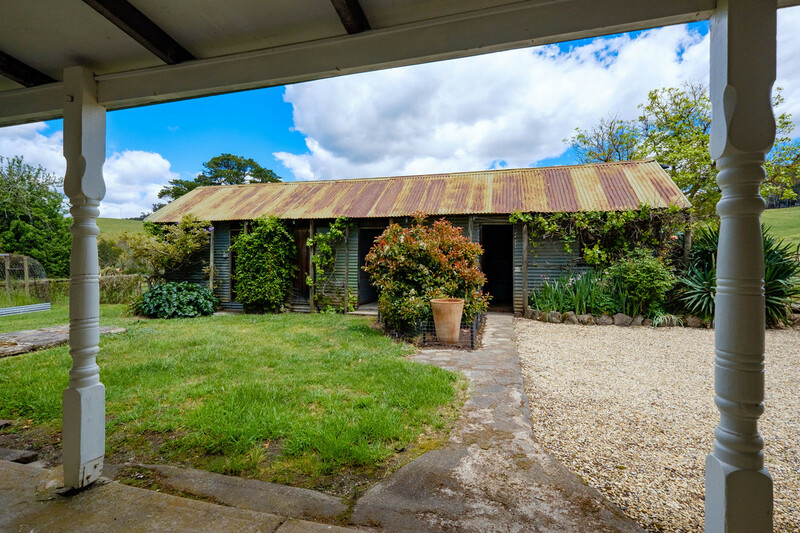 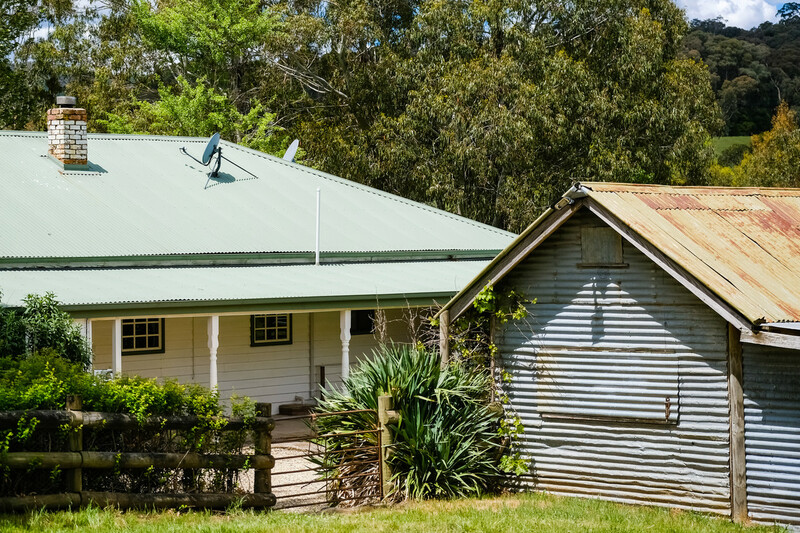 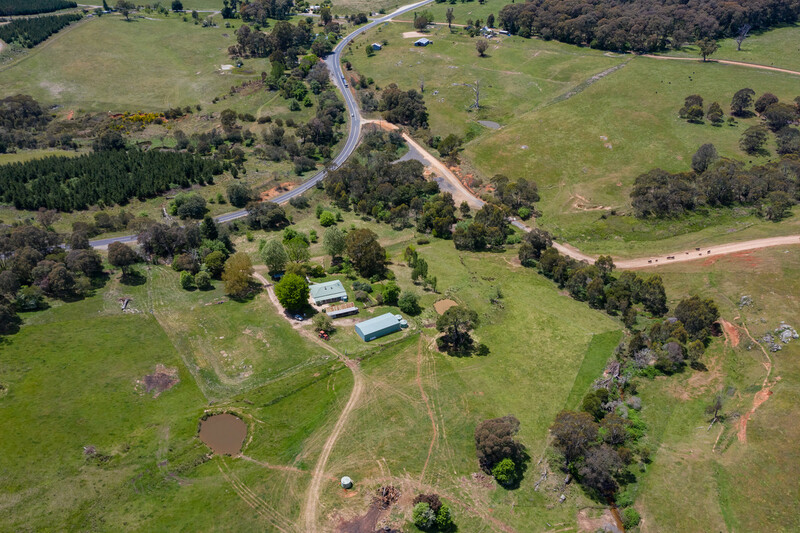 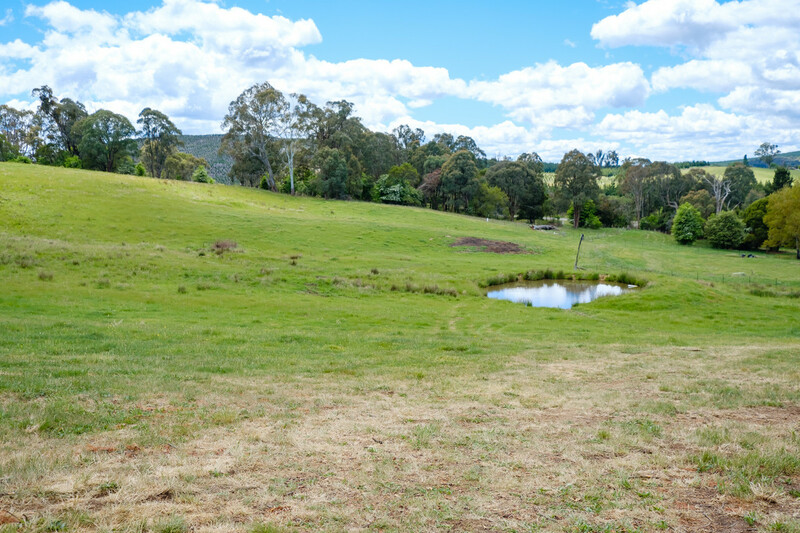 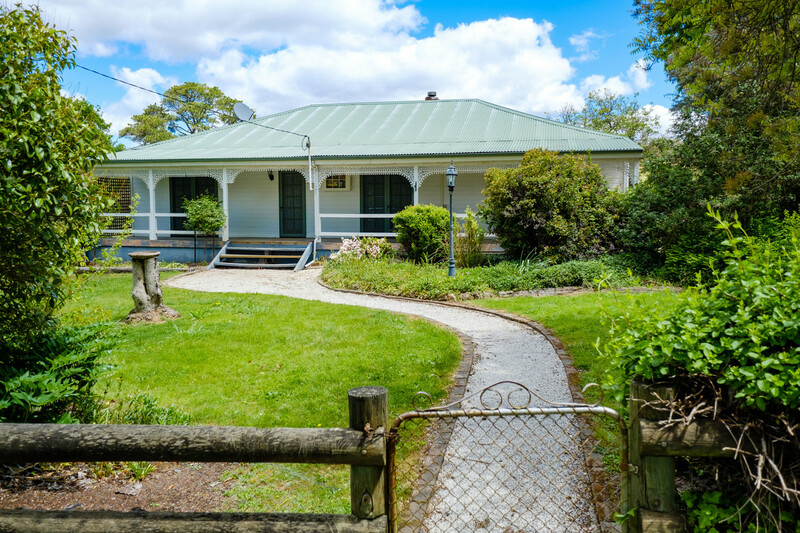 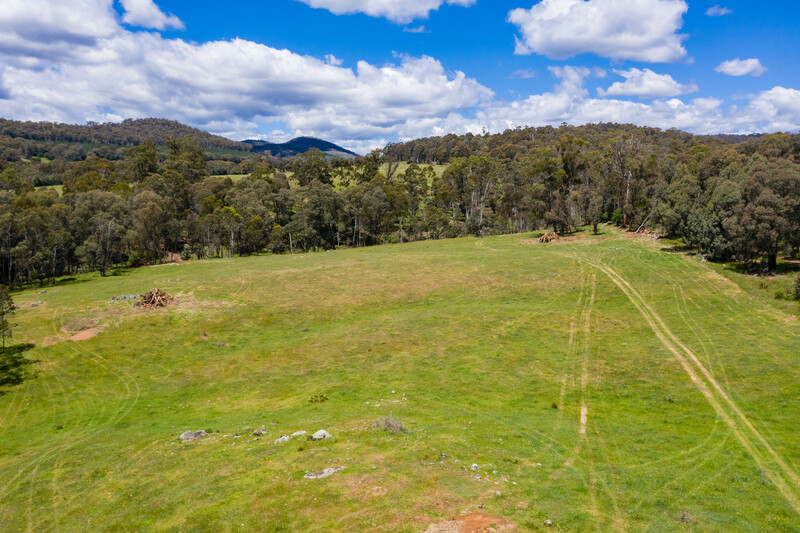 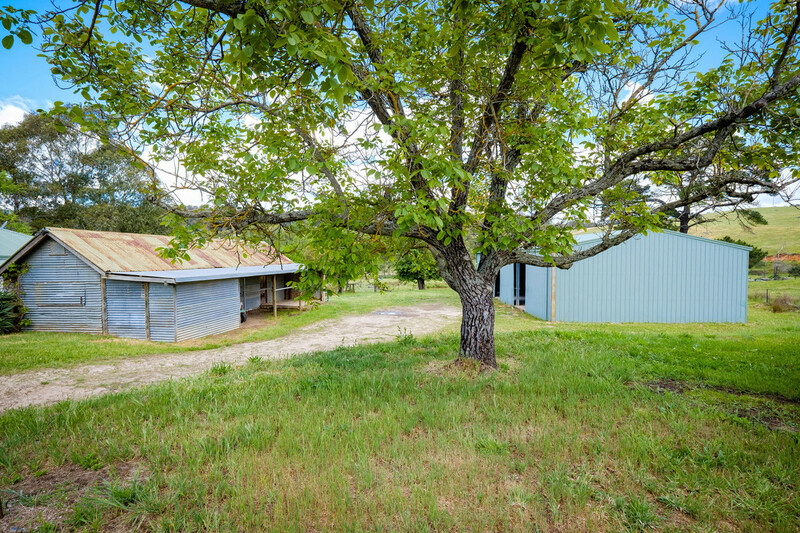 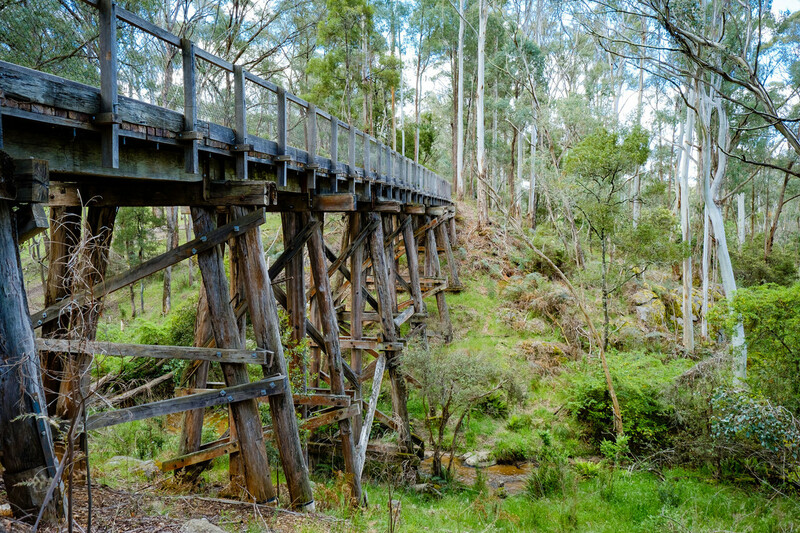 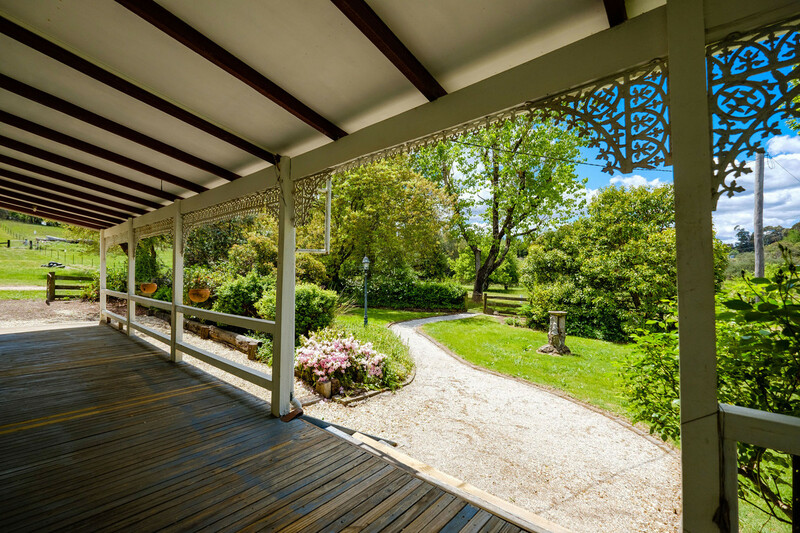 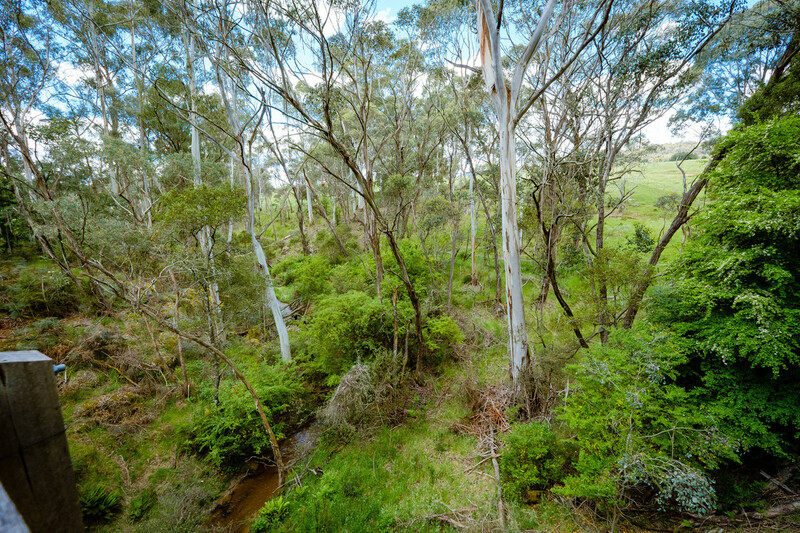 The vast majority of the property is cleared and is described as being of undulating topography and lies adjacent to the permanent Koetong Creek with direct access to the historic Cudgewa-Wodonga Rail Trail providing a unique aspect that is rarely found in properties of this size. 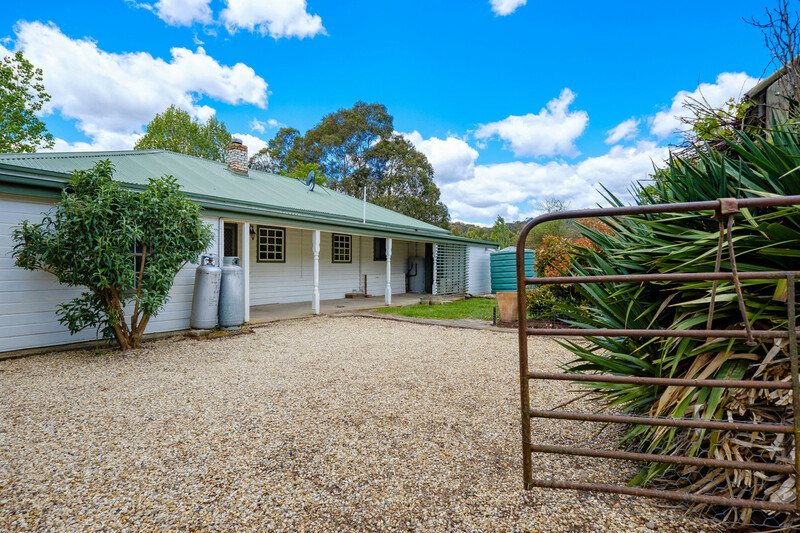 The property is divided into two main paddocks plus the house area and is perfectly suited to equine enthusiasts with a raised and levelled area adjacent to the residence suitable for the erection of a horse yard and/or arena. 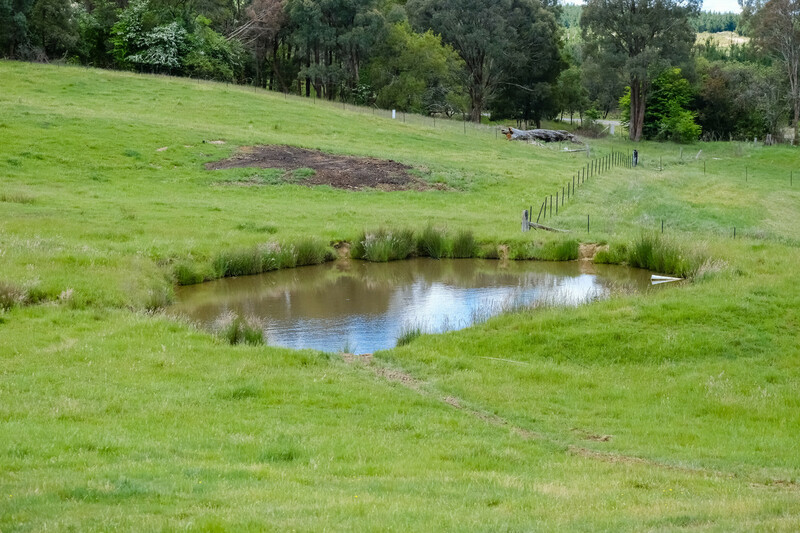 Hobby farmers will also enjoy the opportunity to graze a small number of cattle. 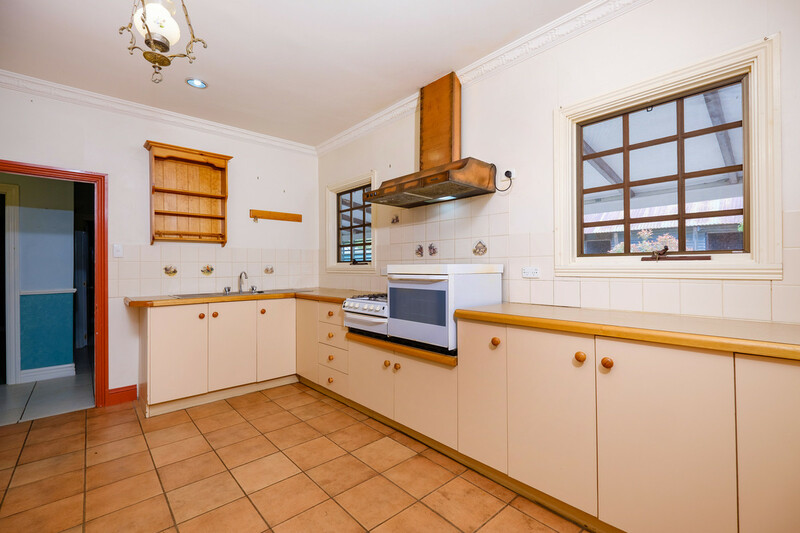 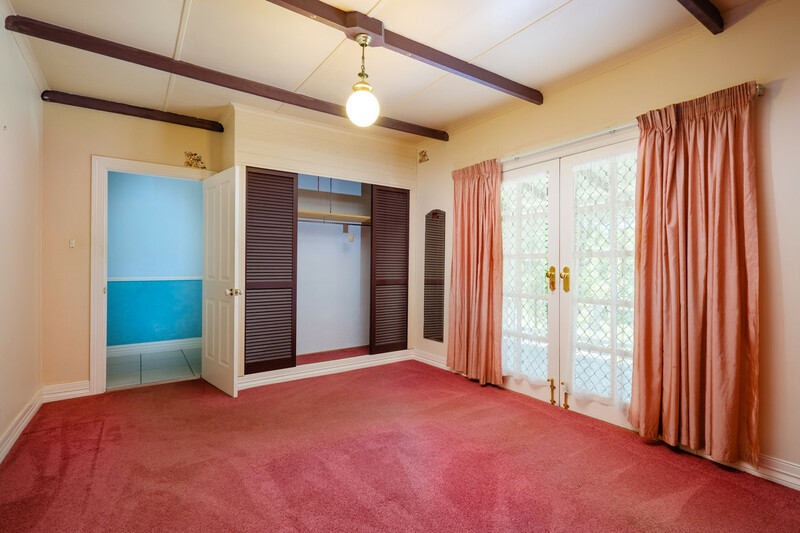 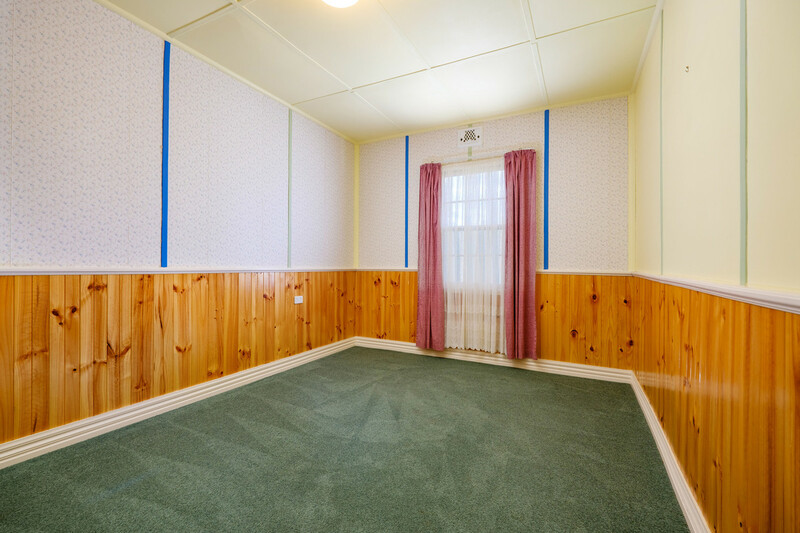 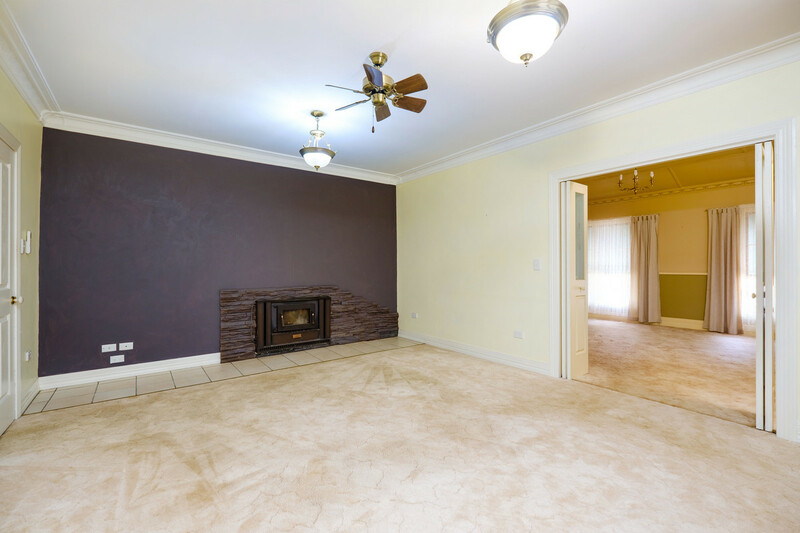 A well maintained and presented weatherboard residence with front and rear verandah’s is provided to include four bedrooms plus one bathroom with separate kitchen, living and dining areas. 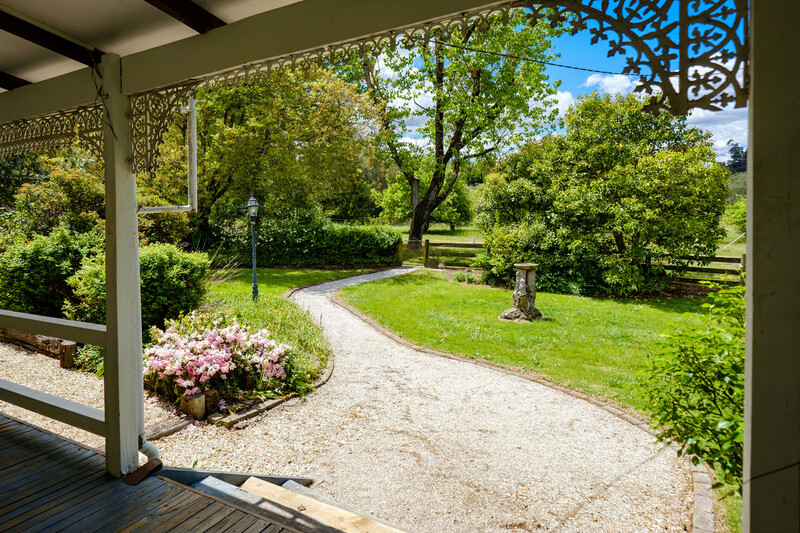 The residence is set amongst mature and established gardens with a northerly aspect. 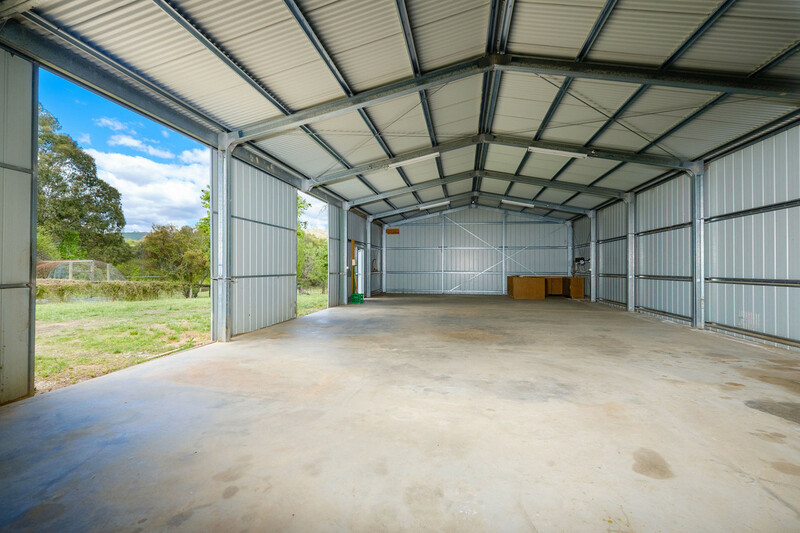 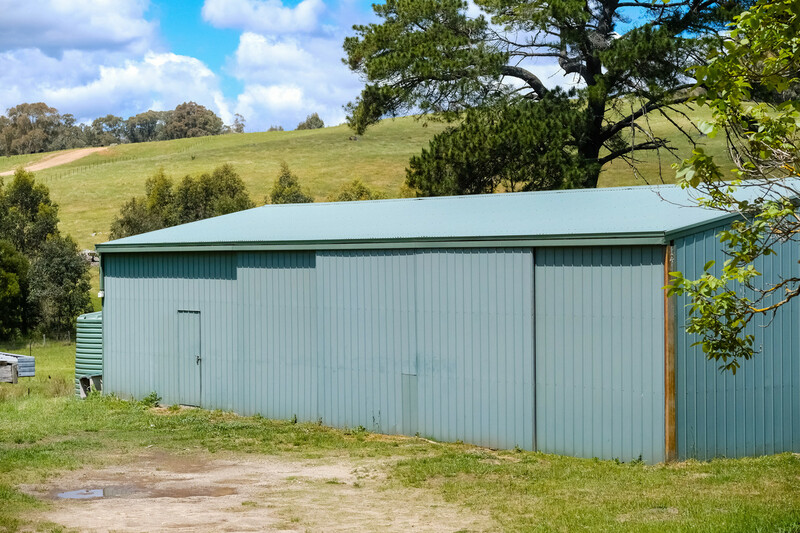 Additional improvements include: large workshop/machinery shed, auxiliary shed and ample water storage. 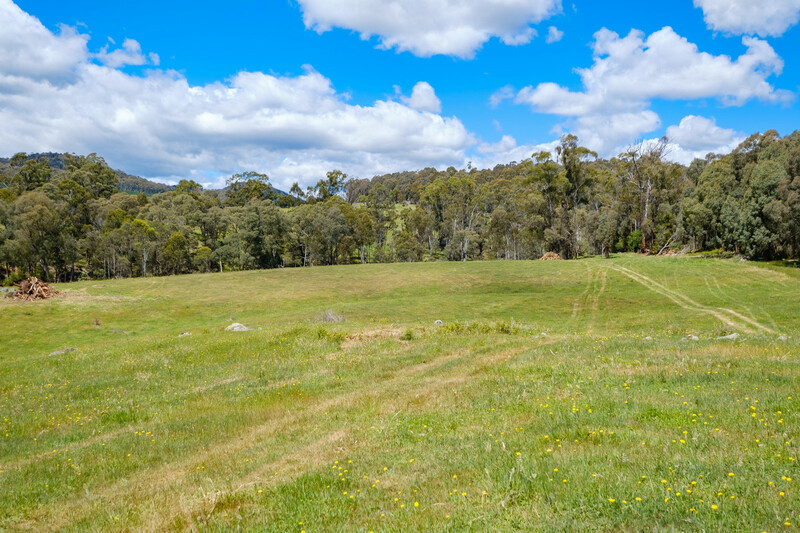 “Kilkenny” presents an exciting opportunity to purchase a unique lifestyle property with an established residence in the beautiful Upper Murray district with easy access to Mount Lawson State Park. 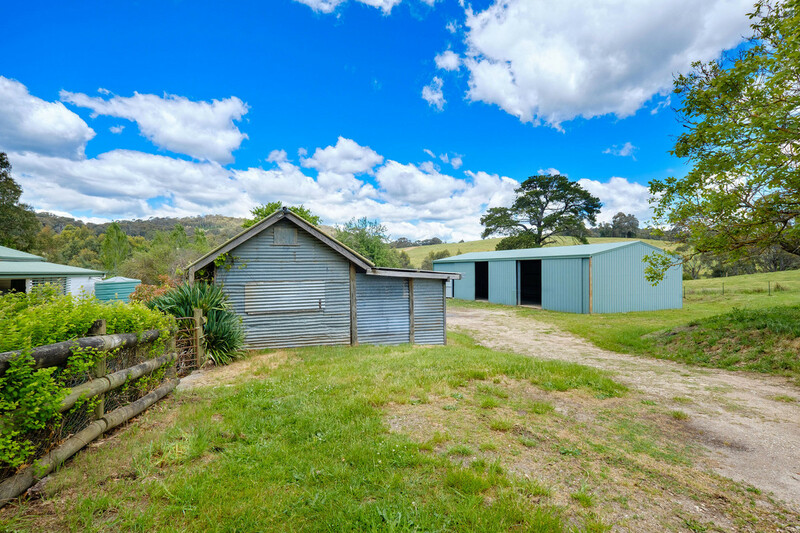 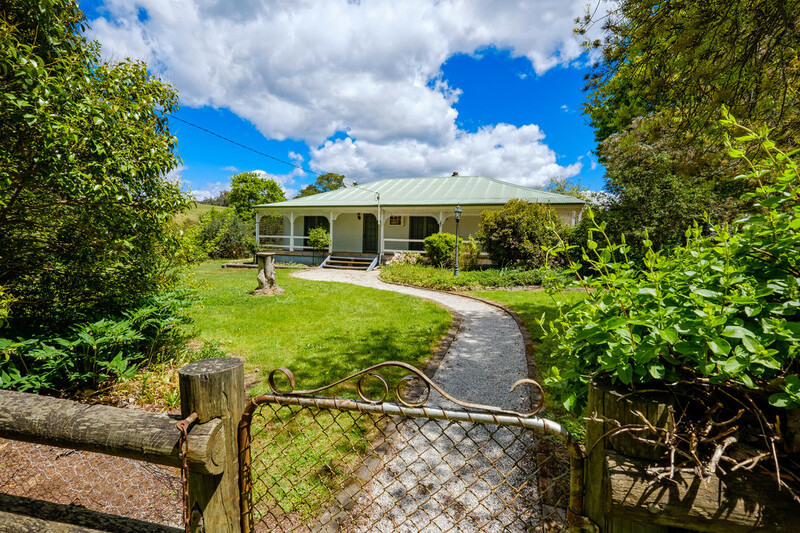 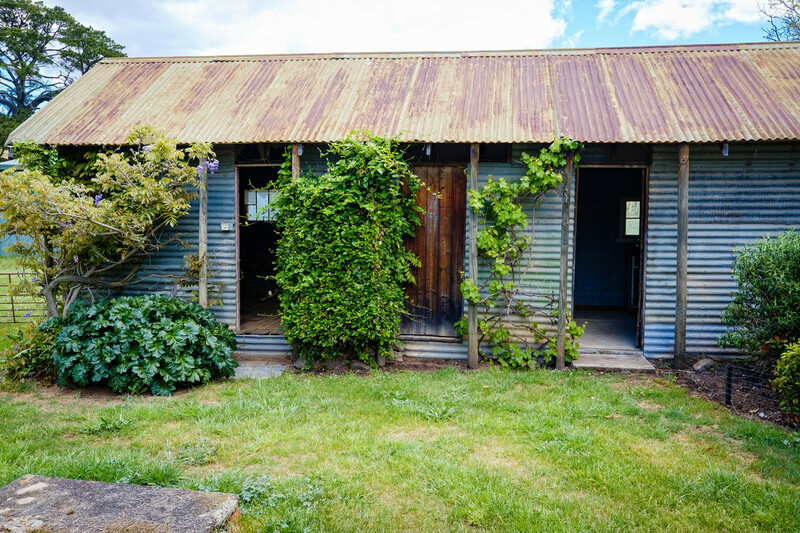 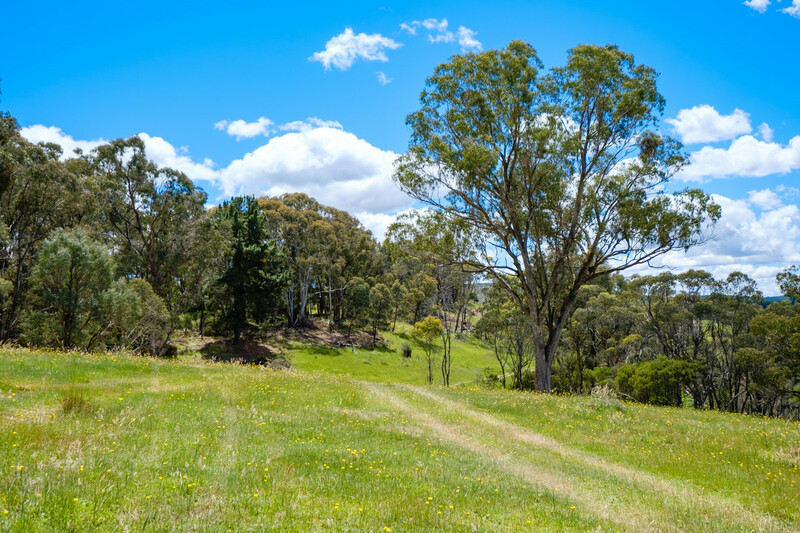 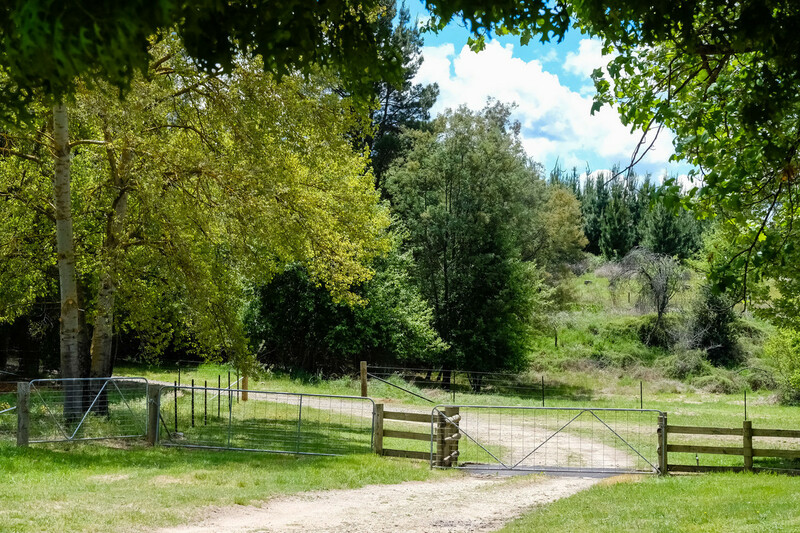 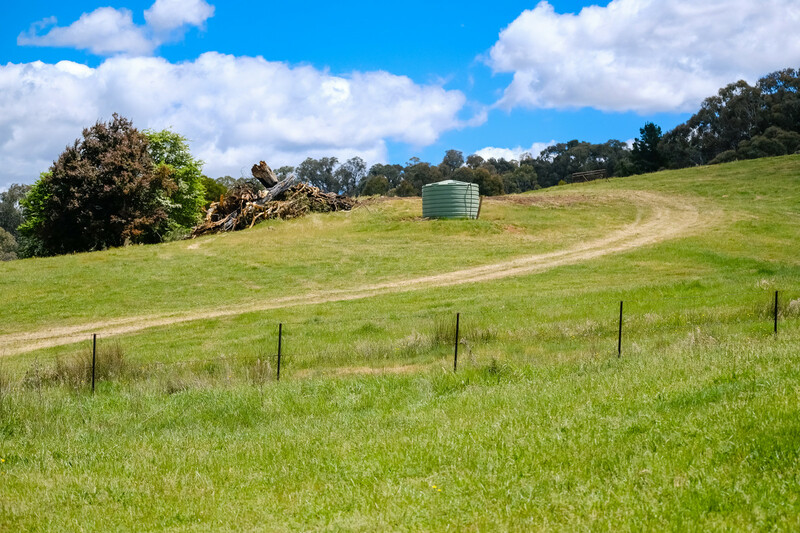 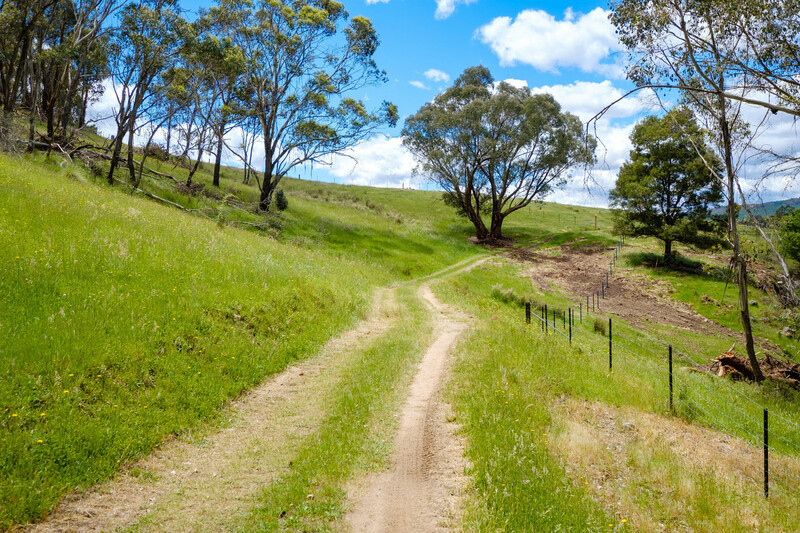 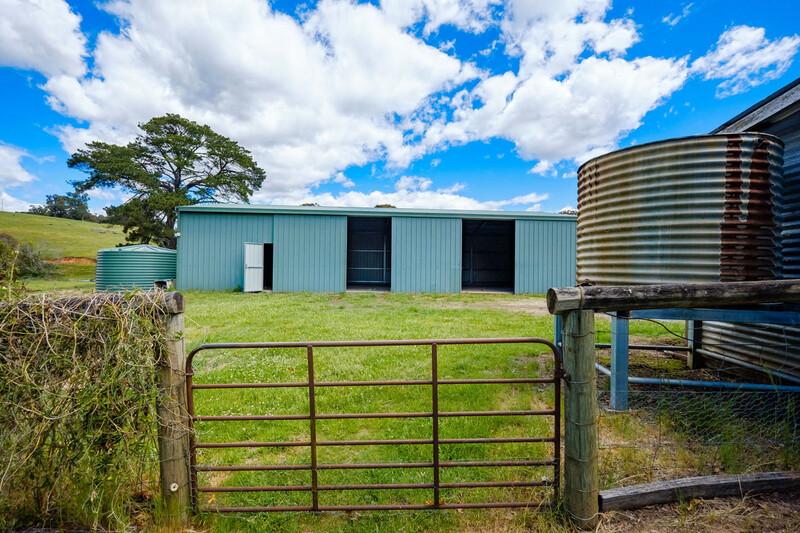 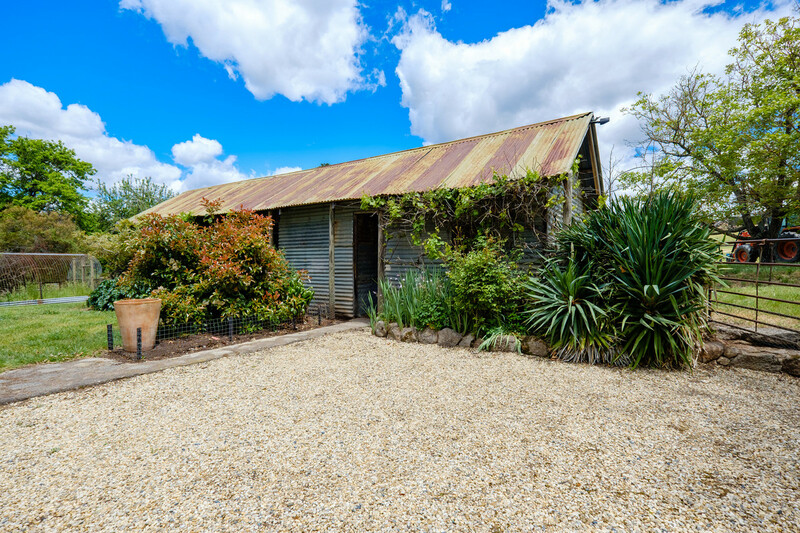 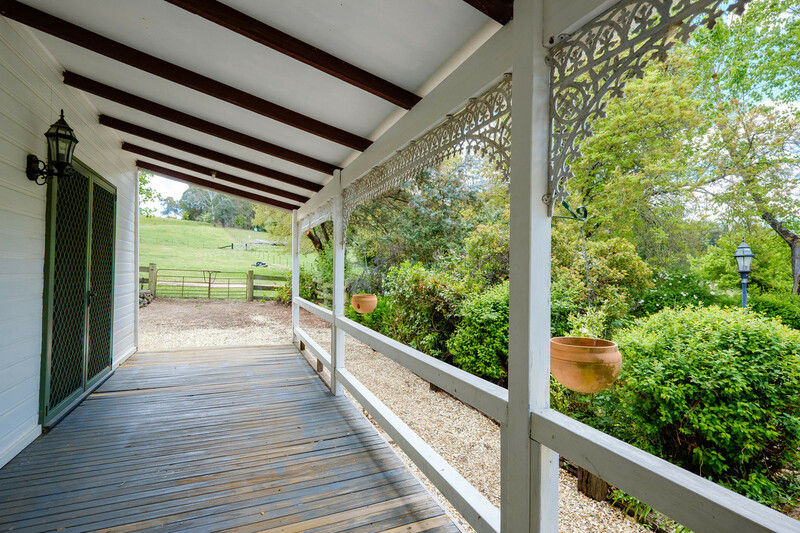 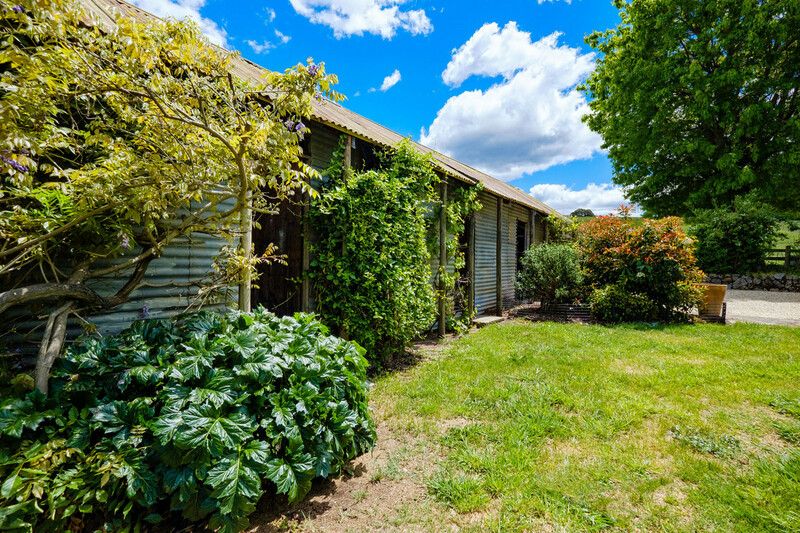 Perfectly suited to hobby farmers and equine enthusiasts with direct access to the Cudgewa-Wodonga Rail Trail, “Kilkenny” is sure to generate significant interest.